One of the things that always bothered Tylluan about Anglo-Saxon text books is that one moment they were talking about Tacitus (Roman) then Anglo-Saxons and finally Snorri Sturluson (much later, and Icelandic.) 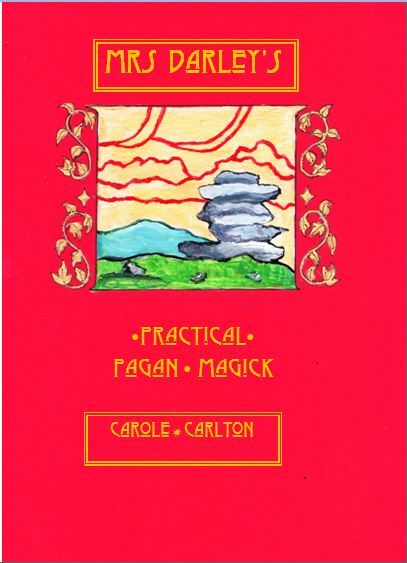 In this booklet Tylluan deals with many of the common confusions, such as why are Freyr, Ing and Nerthus often spoken about as though they were identical? There is information on many of the well known deities including Woden and Thunor, along with lesser known ones, such as Geat and Gefion of the Plough. 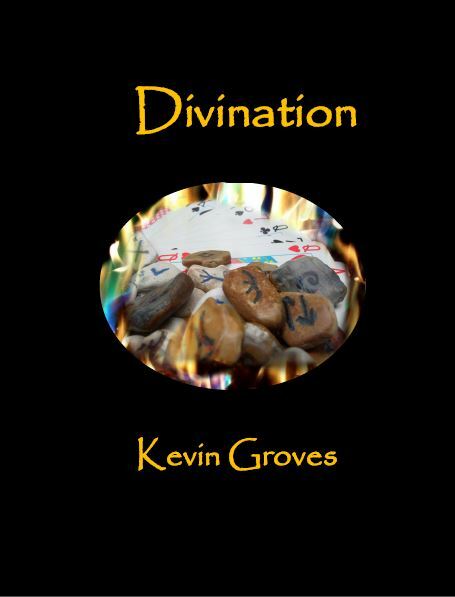 There is also a wealth of information about Anglo-Saxon words for various types of witchcraft and magic, how gods, shrines and groves turn up in place names, plus what to look for in Christianised charms. 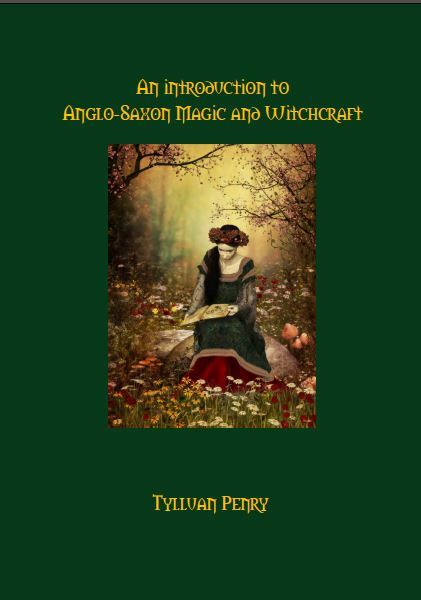 This small but informative booklet makes a great starting point for anyone wishing to study Anglo-Saxon heathenism, and would also make a wonderful addition to Tylluan’s earlier book, The Magical World of the Anglo-Saxons. Price £2.50 plus p & p (63p first class) If you are outside the UK please email us on info@thewolfenhowlepress.com for a postal quote. And remember if you buy more than one item, we will always do our best to combine the postage and save you money.